1. 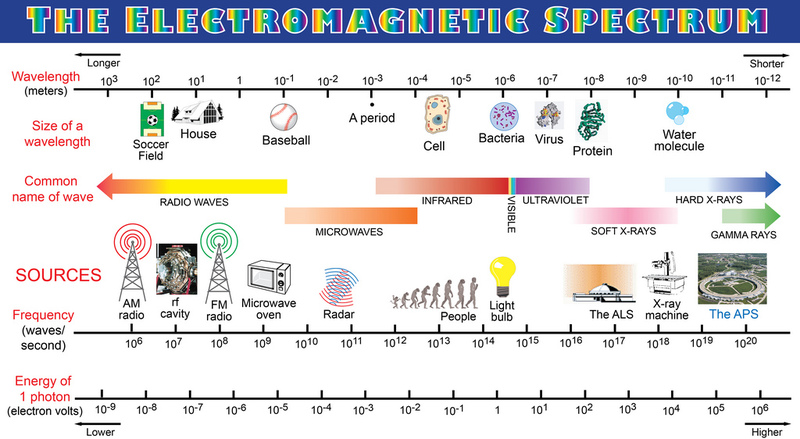 One or more forms of energy, which do not appear to be within the electromagnetic spectrum. Unknown at this time is the interaction or the impact that subtle energies have on measurable electromagnetic forces, nuclear energy and/or atomic bonds, gravitational effects, or mass. 2. 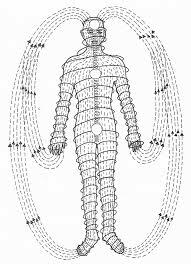 Some described energy forms or systems which furnish partial or limited descriptions of subtle energy are: chi, ki, prana, tachyon, the force, love, kundalini, orgone, space energy, zero-point energy, aura field energy, energy of thought, energy of consciousness, spiritual energy, life-force energy, ether/aether/eter, vril, energy of intention, and intuition. 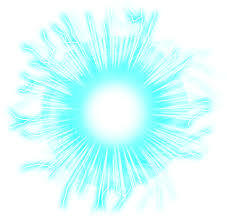 In a simple language, GAGUT states that GOD or everything including the Unified Force Field or any fundamental force or particle interactions, is conserved within a transformation process over space and time, which cannot be disputed by ANY logical process. It is therefore the provable truth or theorem of everything which has no possibility of errors logically or geometrically. Any experiment which fails to verify the GAGUT equation is deemed to have been done incorrectly since GAGUT is a Theorem. These suggestions or conclusions are based on the reality that GAGUT is the theorem or a provable truth of everything that says everything is conserved within a transformation process over space and time. Briefed United States Senate on Unified Field Theory on January 27, 2000 in Washington, D.C. Using the newly developed group theory methods he generalized and proved Einstein=s theorem (theory) in an article entitled GENERALIZED Mathematical Proof of Einstein’s Theory Using A New Group Theory which was published in a Russian and an American journal. This proof of Einstein’s theory has been recognized by the American Mathematical Society(AMS) in its Mathematical Reviews (ME) journal, MR 98e83007. . He has discovered the Unified Field Theory or the Theory of Everything, the theory Albert Einstein searched for unsuccessfully most of his life, which he has published in the book entitled, Grand Unified Theorem@ which has been recognized by the American Mathematical Society (AMS) and the European Mathematical Society(EMS). the Theory of Everything.Gij, j = 0. These monographs are found in prestigious university and other research libraries such as Harvard, Stanford, Yale, Massachusetts Institute of Technology (MIT), Princeton, ETH, (where Einstein obtained Ph.D.) UC Berkeley, Cornell University, McGill University (Canada), Columbia University, Los Alamos, Bell Labs. He also Discovered among many things that hydrogen is the only building block of the entire universe., it has been discovered through GAGUT that the Periodic Table of Elements has ONLY ONE ELEMENT as opposed to the current, general belief that there are 118 ELEMENTS that form the basis of science. GAGUT,therefore, changes all science as we know it. GAGUT is a theorem, NOT a theory, which means that it is provable and has been proved mathematically and has been reviewed extensively by some of the greatest mathematicians like Professor Grigoris Tsagas, Former President of the Balkan Association of Geometers, and who has been credited by the American Mathematical Society(AMS),through its Math Reviews (MR) with over 200 significant mathematical research contributions, ranking him in the highest category of mathematical researchers in the world.